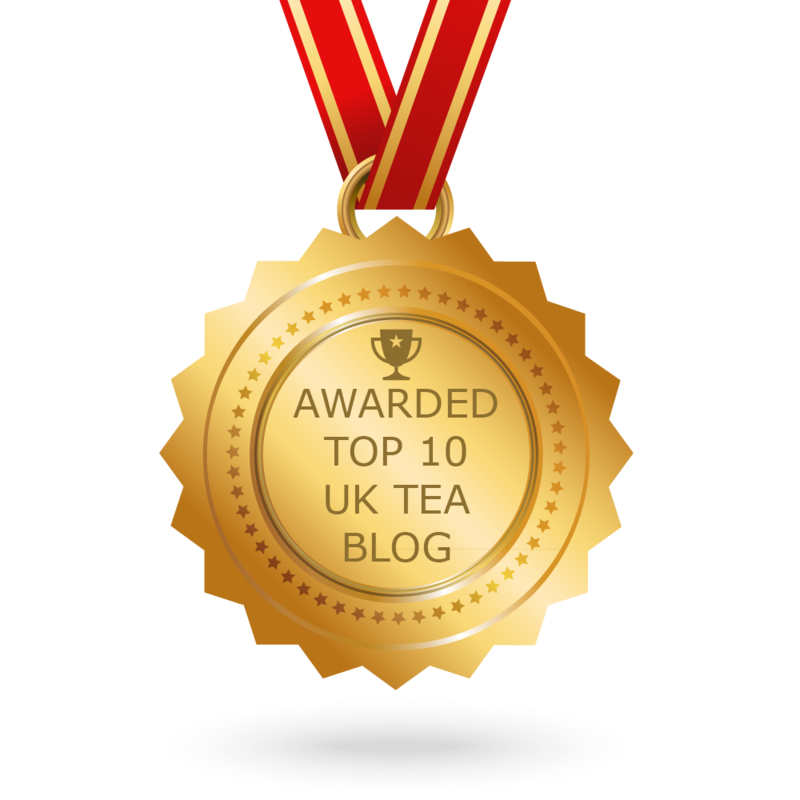 Top Ten Tea Blogger Award! Just a quick news flash to let you know I’m delighted and very honoured to be recognised as a Top Ten Tea Blogger by Feedspot.com this year – I was in the Top 100 last year, so am extremely happy to be included in this year’s Top Ten! 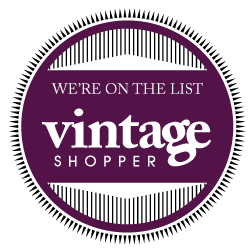 Check out the full Top Ten list. Lots of fab tea enthusiasts like me, sharing their love of life and all things tea. Tea adventures and treats galore! More tea adventures to follow from me soon – thank you, Feedspot.com! And huge thanks to all the wonderful tea people who have supported me and shared their fabulous teas, tea ware and tea events with me this past year – I hope to give you all your own big shout out very soon!